ResinTech RT 125 & RT 355. Competitor Cross Reference: 62-9170-9930-1 & 62-9170-9931-9,Sulzer Mixpac EA51 Manual Gun, Loctite 3NVL4. 3M Scotch-Weld. 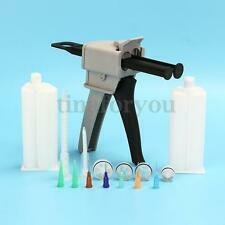 1 x 50ML Epoxy Glue Gun. The color may have different as the difference display,pls understand. Color: As shown. We will try our best to reduce the risk of the custom duties. Detail Image. Material: Plastic, Resin. 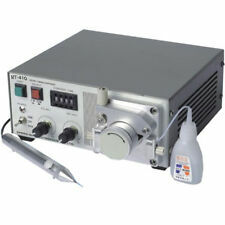 TOP Adjustable Variable Speed Oscillator Orbital Rotator Shaker Lab Destaining. STEAM GENERATOR FOR BATH SPA. 1 x Dispenser Stand. Input air pressure pressure governor: First pull out, Reversal is lower pressure,veering is the higher pressure. 1 Dispensing Gun. Size : 7.48" 7.09" 2.36" / 19 18 6cm. Function: Dispensing temporary crown & bridge materials. Color : Gray and Black. Milwaukee 2441-20 M12 Cordless 10oz. Caulk and Adhesive Gun Kit Bare Tool. Condition is Used. Just making it clear. 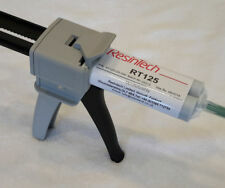 This is the 2441-20 M12 Caulk gun. Not a M18. Milwaukee 2441-20 M12 12V Cordless Lithium-Ion 10 oz.Caulk and Adhesive Gun (Bare Tool). Hilti HDM 500 Manual Anchor Adhesive Dispenser HDM500. Condition is Used. Shipped with USPS Priority Mail. Phone PCB Holder. PCB Repair Machine. 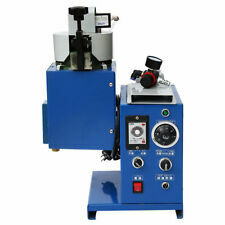 Feature of Needles dispense with dilution and stirring, high utilization rate, no waste. Who We Are?. Length: 1.2CM. Screen Repair Kit. You may also like. Authorized Milwaukee Dealer + Full Warranty! New Hilti Polyurethane spray Foam Gun Cf-Ds1 dispenser twin set free shipping!!! 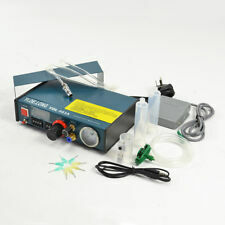 EFD Ultra Dispensing system component are uniquely designed for safe industrial use, and are produced by EFD to the highest quality standards. 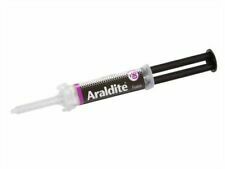 Using the advance ultra component system ensures precise fluid deposit control. This sale is for one NOS EFD (Specialty Products Div) USA DG3 DISPENSGUN 3CC BARREL SIZE Dispensing Gun #M8C3.3 Retails for $215.00 A rule may appear in the photographs for size reference only and is not part of this sale. 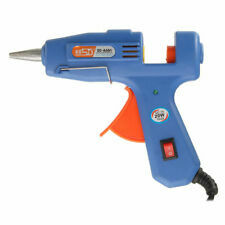 Rapid Glue Gun Point CordlessModel No: 40303002. 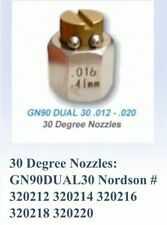 Precision Nozzle. Cordless Operation. 80 g/h Glue Output. For 7mm Glue Sticks. Colour: Blue/Yellow. Heating & Cooling. Integrated stand for more precise application. 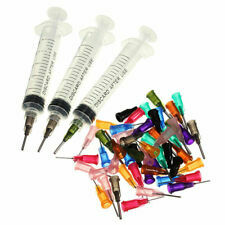 10CC graduated syringe with plunger - 3pcs. Blunt end tip 14GA-30GA, totally 50pcs. BL14050 14GA Blunt End Tip 1.55 2.1 Olive 0.5 5pcs. BL15050 15GA Blunt End Tip 1.36 1.8 Amber 0.5 5pcs. Pt-350 glue gun, brand new in box!!!! The PT-350 comes with 300 watts of heater power, allowing you to use stick after stick without slowing down. 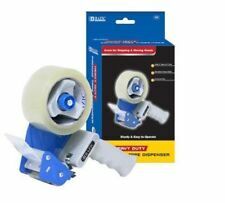 Graco, #692500, Metering dispense valve, 1/2". For sale here is one Graco #692500, ½”, Metering dispense valve. Valve is new in box, never used. Comes with one plastic nozzle. List price on this valve is close to $2,000.00 Canadian.